December is ending up being one of the best months of the year when it comes to "must see" movies. Along with them are a number of decent scores to make your "season bright." 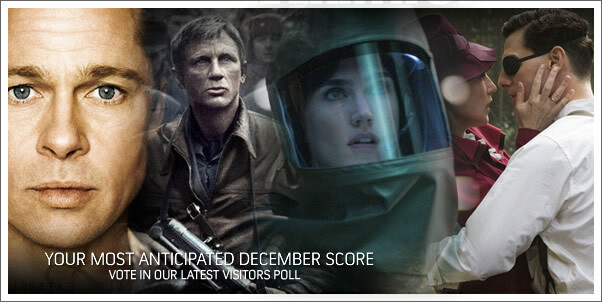 So which of the following movie scores are you most looking forward to hearing this December?